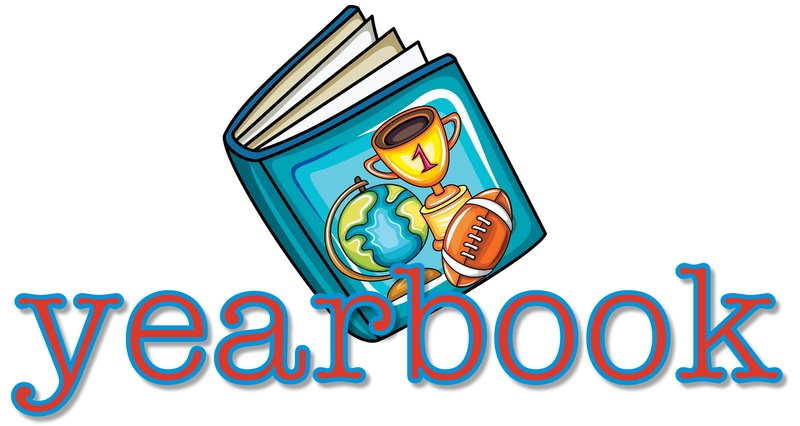 Download the yearbook order form here. Let your 5th Grader know how proud you are of them this year by adding a 5th Grade Dedication to the Yearbook. Dedications are just $10 each and can include a current or baby photo and up to 120 characters. Spaces and punctuation count. Please remember to print clearly and include your child’s name, nickname and a photo to make their dedication extra special. Please complete the form and return it to front office along with full payment (made out to EEPTA). You can also email your dedication to yearbook@eepta.com by February 1, 2019. We'd love to include your beautiful children in this year's yearbook! Please submit photos using eShare. eShare is a great service from Herff Jones that allows students, parents and even the community to submit photos for potential use in the yearbook. Visit hjeshare.com/eshare and enter code evergreeneagles and start uploading your photos today!